It’s a girl! On Valentine’s Day last year Mellisa welcomed a beautiful baby daughter into the world and into her family where she was meant to be. 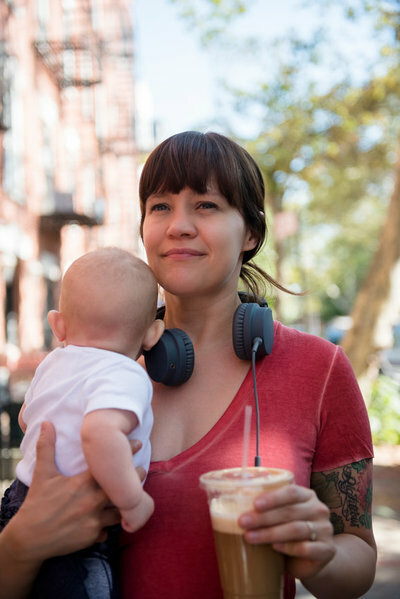 During this episode, Mellisa recounts her pregnancies, births, and losses. 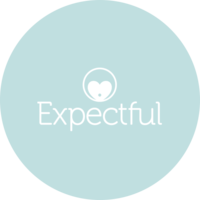 She shares how years of deep personal work and the support of community helped her build the confidence to trust her body again after a devastating full term stillbirth and multiple miscarriages. 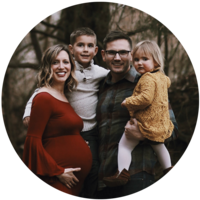 Throughout 5 pregnancies, 3 births and 2 babies, Mellisa has been emotionally, mentally, physically, and spiritually shaken and forced to evaluate what she really believes about birth and motherhood. So, how did she move from a space of utter brokenness to the decision to continue trying even though though there are no guarantees? Her courage came from cultivating an inner knowing that she was meant to be a mother and that her body was not broken. We are so excited to share this final chapter in Mellisa’s story with you today – so many of you have been part of it and part of encouraging her throughout her journey. Mellisa is launching a new program based on her experiences that includes group & one-on-one coaching, grief exploration, confidence-building exercises and community support. Email her at mellisa@motherbirth.co if you are interested in more info! Check out Sommessa Photography who took all of these amazing photos! Raised on a farm in Canada with 9 younger siblings, Mellisa was brought up with an innate love for simple, natural, rhythmic living. Her perspective on life & motherhood comes from a slow re-awakening to the depth of feminine wisdom through her experiences of stillbirth, multiple miscarriages, postpartum anxiety and supporting women in the transition to motherhood. Mellisa lives in Portland, OR with her husband and two kids, where she enjoys yoga, getting outdoors, the incredible food scene and a vibrant community of friends.